At the end of the year, AUSTRIAN MUSIC EXPORT will be continuing a series of Austrian networking and showcase events in Tel Aviv. A city with an exciting nightlife that we find to be an important partner for cultural exchange. The live acts have just been announced, and this years event will host the first ever Music Tech & Innovation showcase. Austrian Heartbeats will take place on Thursday the 17th of November. Produced in cooperation with the Waves Vienna festival, the Austrian Cultural Forum in Tel Aviv and Advantage Austria, it is a networking and showcase event featuring Austrian bands, a matchmaking session, and a relaxed Meet & Greet with Israeli music industry representatives, media and artists. 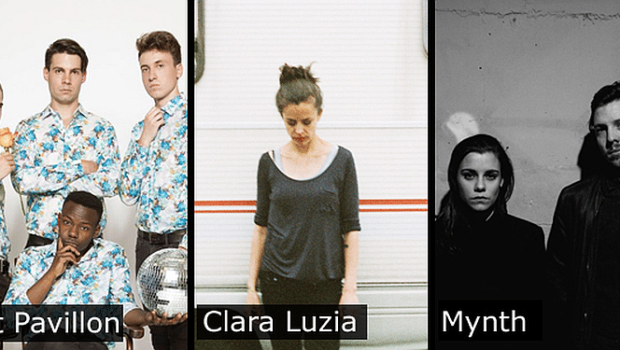 More than 70 Austrian acts applied to take part in this years event, three of which have been selected by the ACF and local promoters: AT PAVILLON, CLARA LUZIA & MYNTH will be performing live at the popular club Kuli Alma. Austrian Heartbeats will also be celebrating the premiere of Shift Music Fest, a Music Tech & Innovation Day on the 16th of November, organised by our partners from the Waves Music Hackday and Shift Innovation. It is an opportunity for startups focusing on music technology and innovation to give presentations and network in one of the top startup hot-spots on the planet. If you are interested in taking part in the events, please get in touch at office(at)musicexport.at. Networking of select Austrian and Israeli labels, promoters, festivals, management- and booking-agencies und media partners. Many positive developments have taken place in the Austrian music scene over the past few years. In Israel, few people are familiar with the Austrian music scene and the necessary contacts and networks are missing. Considering the quality of contemporary Autrian musicians, they deserve and require more international attention, a greater audience and more contact to music professionals and networks abroad. 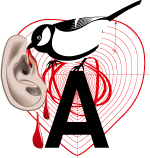 “Austrian Heartbeats” strives to create these connections and networks for Austrian musicians and professionals.